Two Days til Father’s Day! 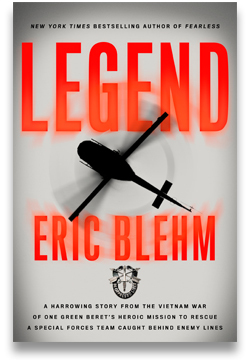 Tomorrow, I will be at my local, Encinitas, California Barnes & Noble tomorrow (Saturday, June 20th) to discuss, and sign copies of Legend (and other titles) from 1pm to 3pm. See flier below for details. Click here to learn more about the Barnes & Noble event.